Where are the Bothan Spies in Rogue One: A Star Wars Story? 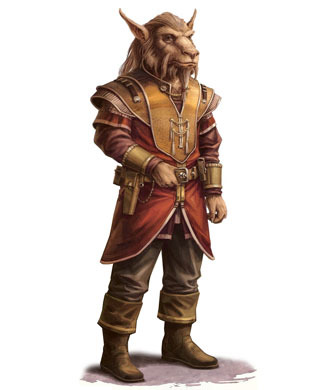 People everywhere remember something about Bothan Spies in Star Wars. They remember that the Bothan Spies were involved in stealing the plans for the Death Star. 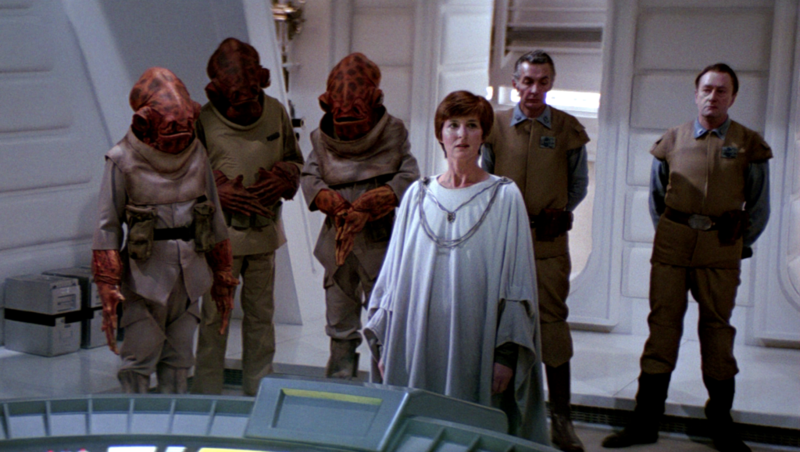 In fact, Mon Mothma does say that “many Bothans died” to bring the information to the Rebellion. That’s where there is a disconnect. Rogue One takes place prior to A New Hope. The line about the Bothan spies is spoken in Return of the Jedi. Bothans may or may not have taken part in the heist for the plans for the first Death Star, but I’ll let you find out when you watch Rogue One. 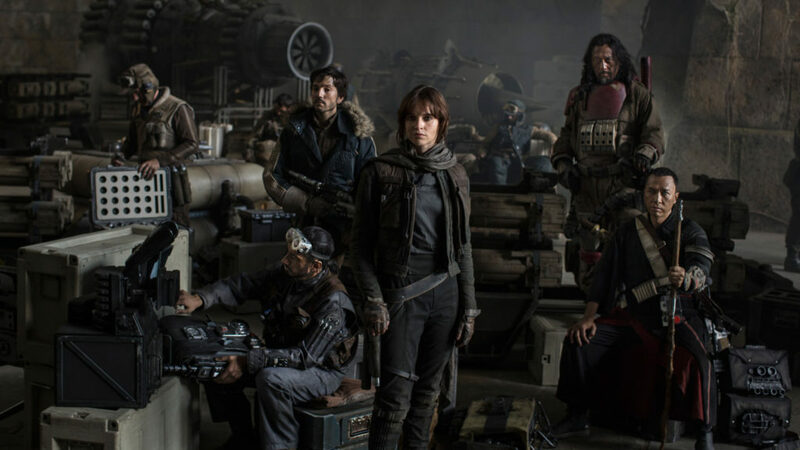 Here’s some of those involved in the heist in Rogue One. This does leave the door open, however, for a movie called Bothan Spies: A Star Wars Story some time down the road. It would add a lot more gravity to Mon Mothma’s line.